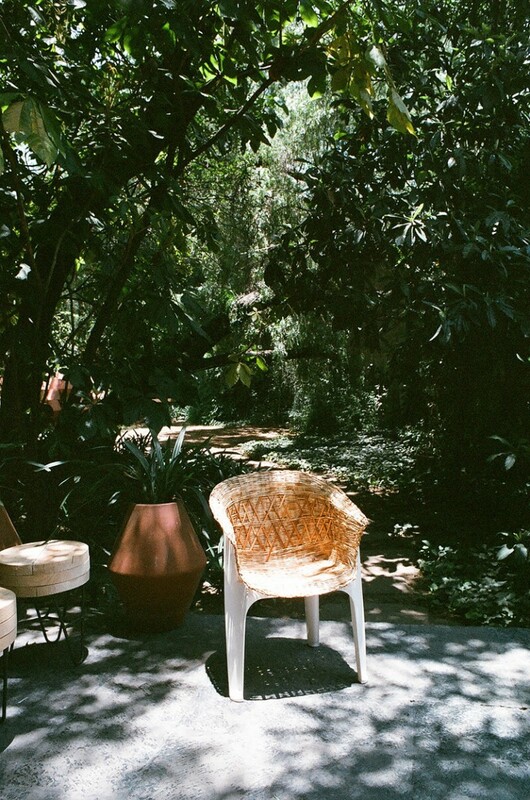 The Adrián Chair was developed whilst working on the exhibition La Letra E esta por Doquier in Oaxaca, Mexico. 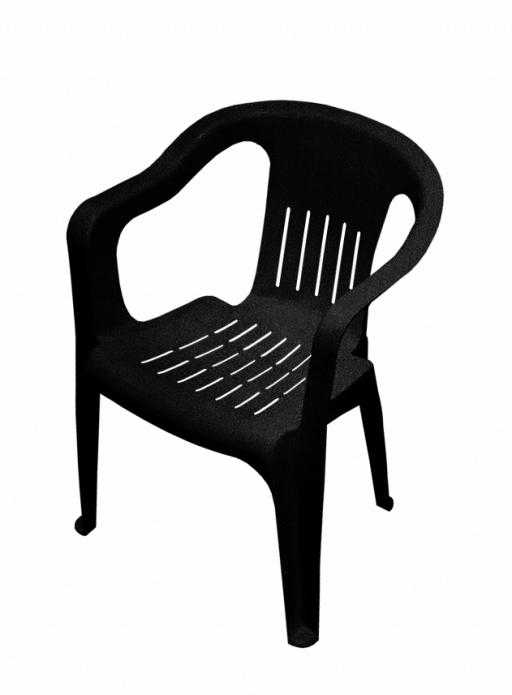 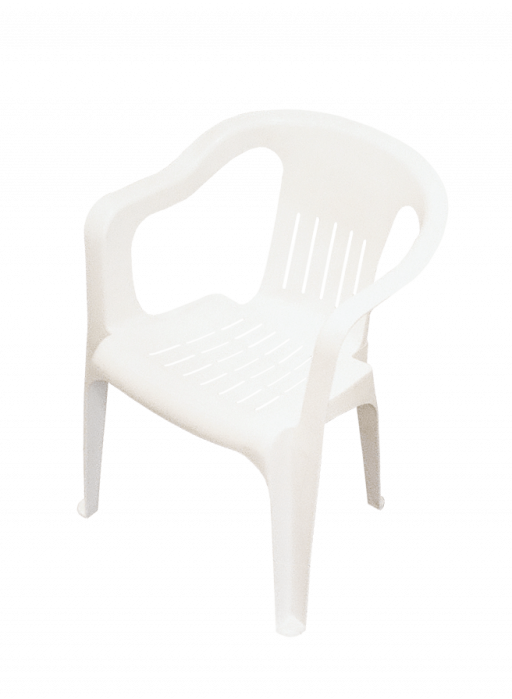 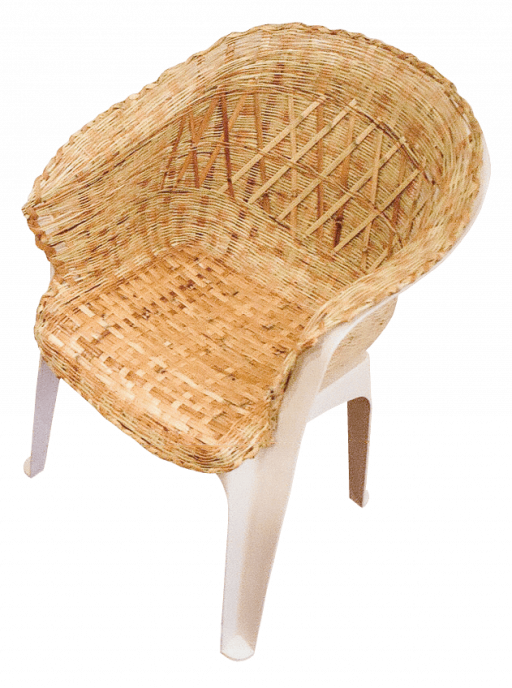 The idea was to recontextualise a recognisable global object, the cheap and classic Monobloc chair, and decorate it with a woven cane covering to fit the local environment. 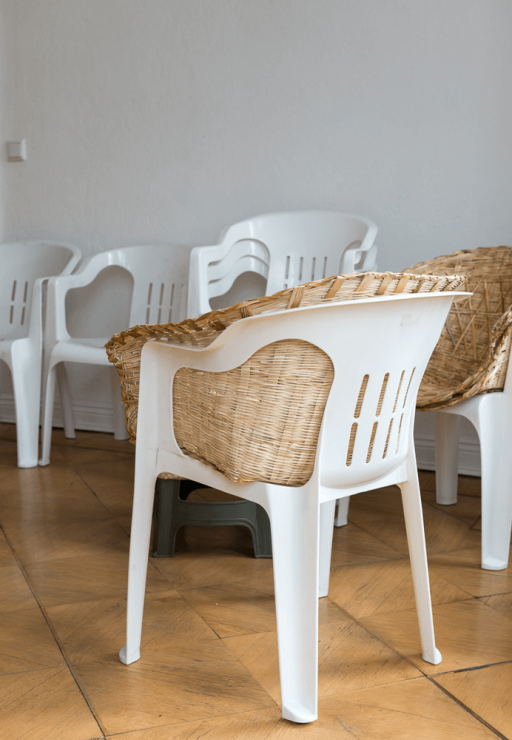 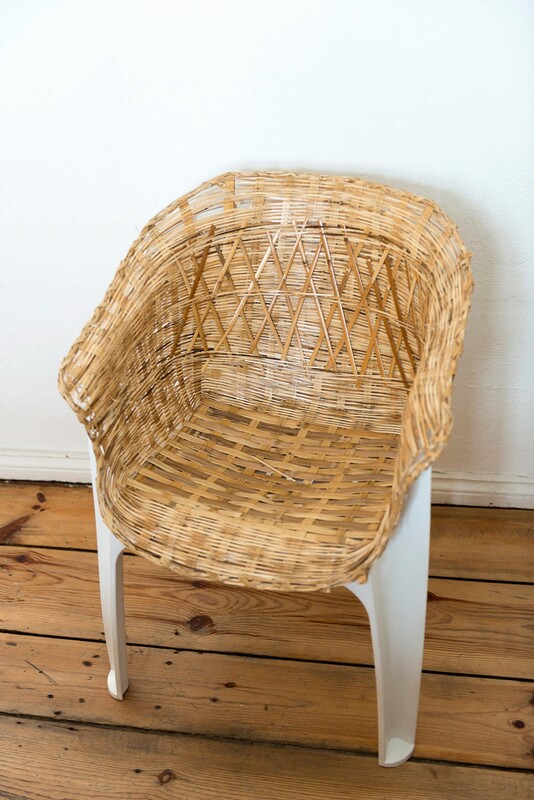 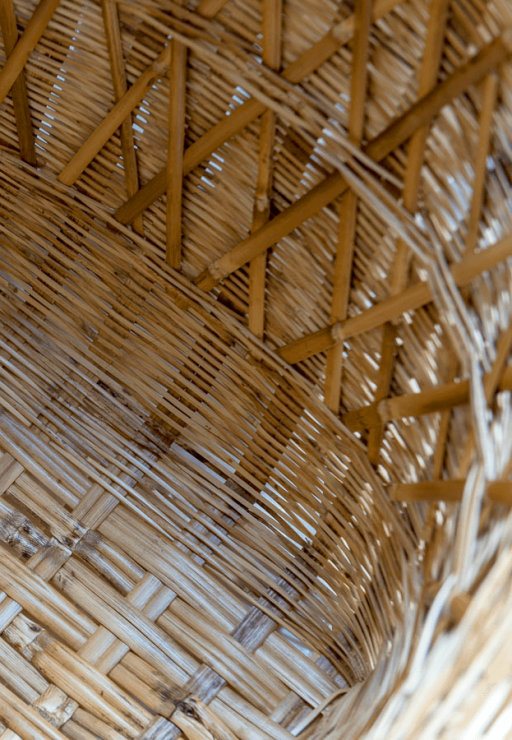 In order to produce the Adrián Chair, Studio Manuel Raeder collaborated with the Oaxacan artisan Adrián Lòpez who usually makes hand-woven baskets from the same material.